Single-Stranded DNA Binding Protein (SSB) preferentially binds single-stranded DNA, forming a tetramer of four identical 18.9 kDa subunits which protects 8-16 nucleotides. Extreme Thermostable SSB is a single-stranded DNA binding protein isolated from a hyperthermophilic microorganism, which remains fully active after incubation at 95°C for 60 minutes. 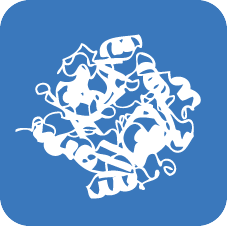 RecA Protein (E. coli) is necessary for genetic recombination, reactions involving DNA repair and UV-induced mutagenesis. 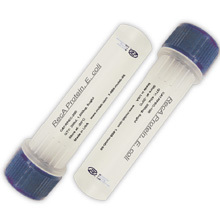 RecA promotes the autodigestion of the LexA repressor, UmuD protein and lambda repressor.